Have you attended the FRA or PRA Conference before? We need you! We would like to have 30 volunteers to each call and welcome 10 new members/first time attendees of the 2019 Conferences! This Volunteer opportunity is for those individuals who have attended the FRA or PRA Conference previously. Calling 10 new members/first time attendees between February 11th – March 1st, with a followup call after the conference. Welcome them to their first NCURA FRA/PRA Conference! We will provide you with talking points, the conference programs for attendees to reference, and our membership brochure which details NCURA’s member benefits, programs, products, and services. 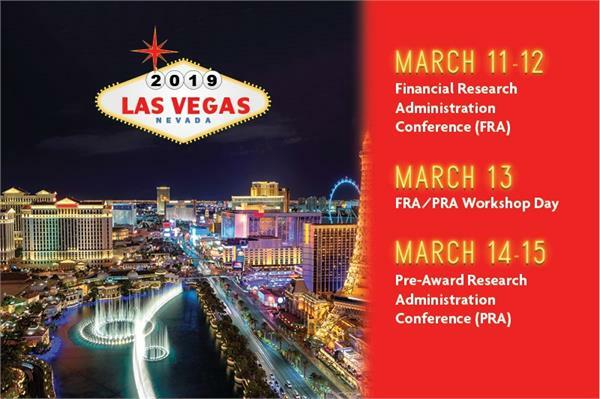 We hope you will consider helping to expand some one’s peer network and assist in ensuring that they have a memorable experience at the 2019 FRA/PRA Conference with a personal NCURA Welcome!